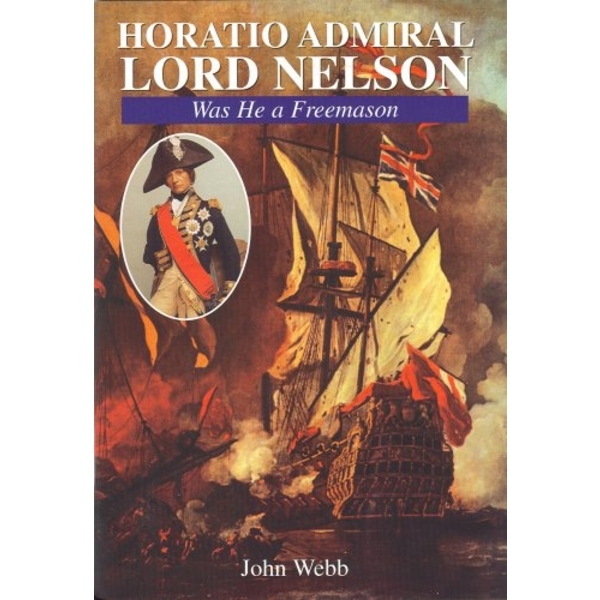 Horatio Admiral Lord Nelson - Was He a Freemason ? 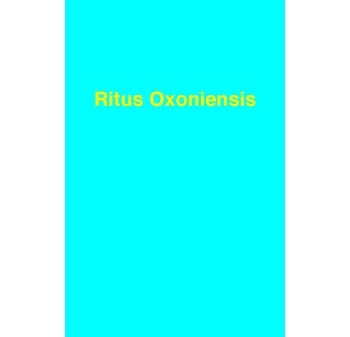 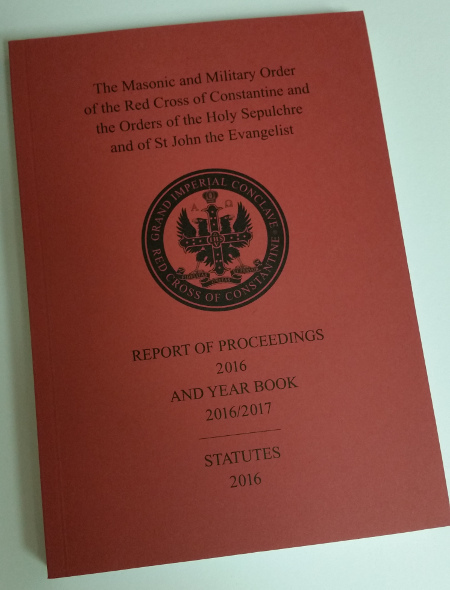 A detailed explanation of the ceremony of exaltation. 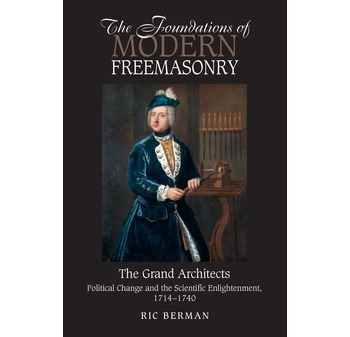 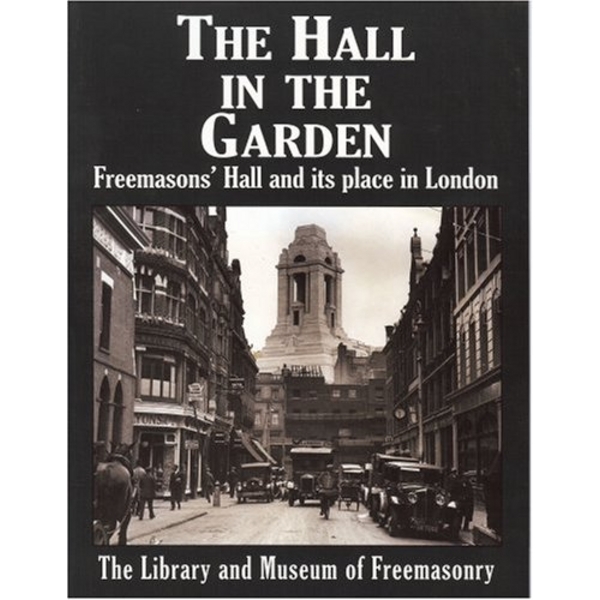 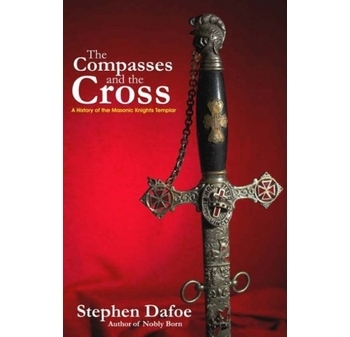 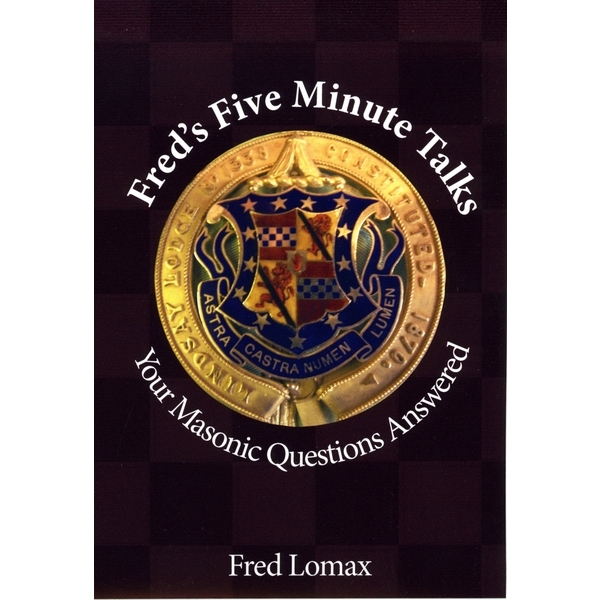 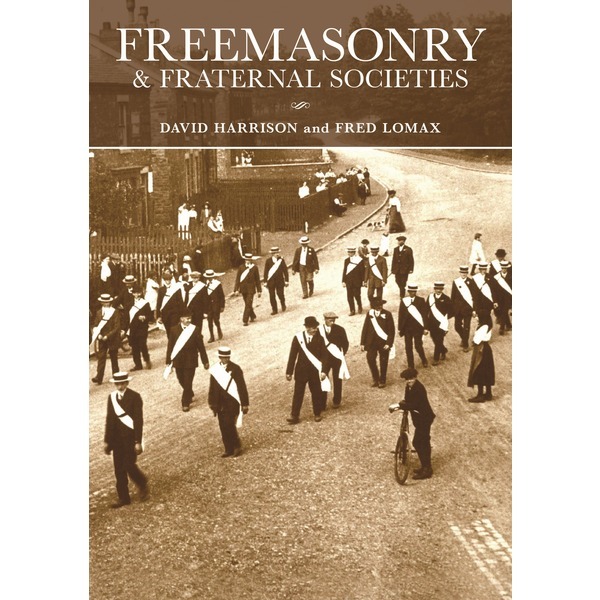 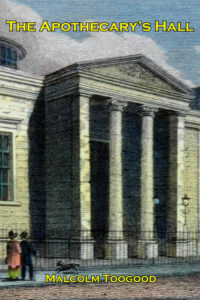 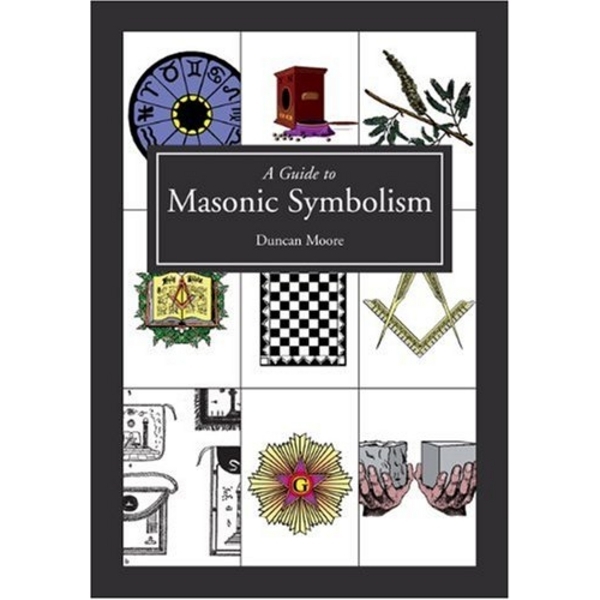 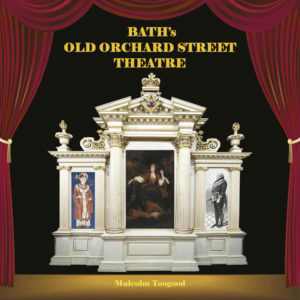 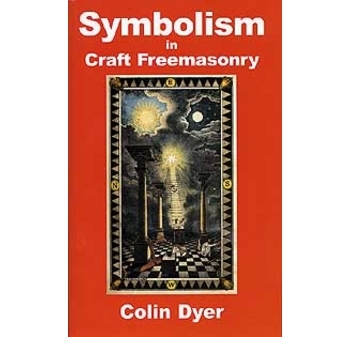 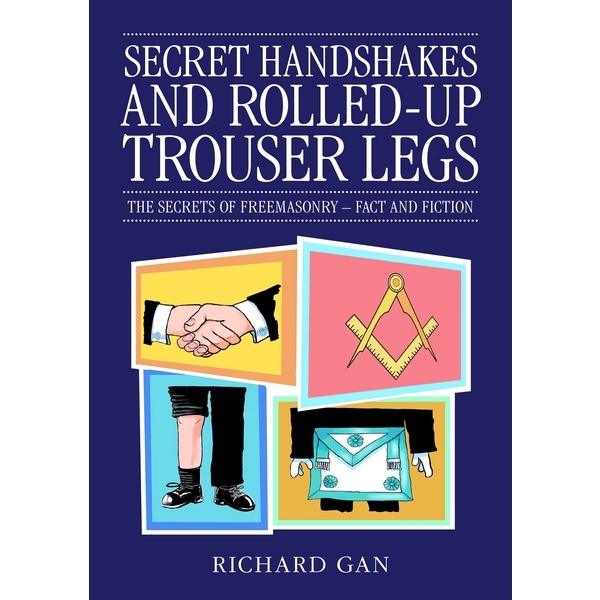 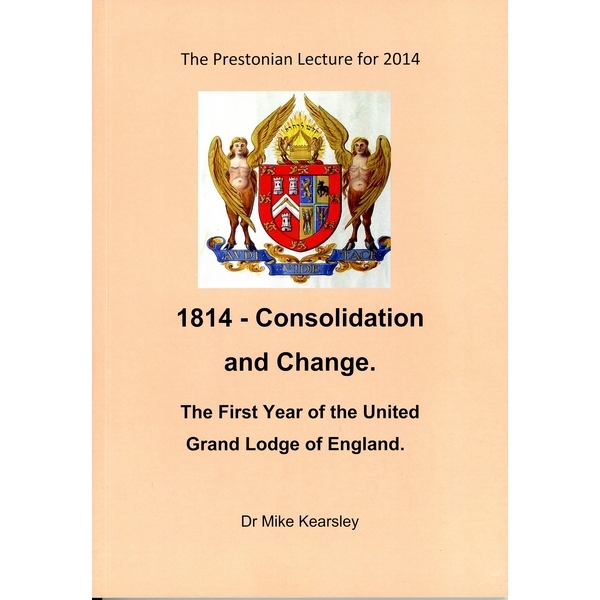 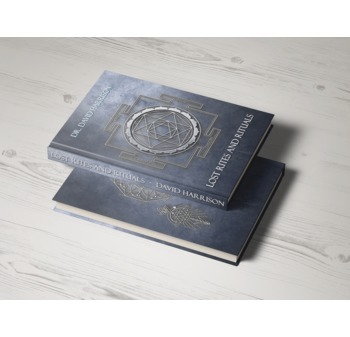 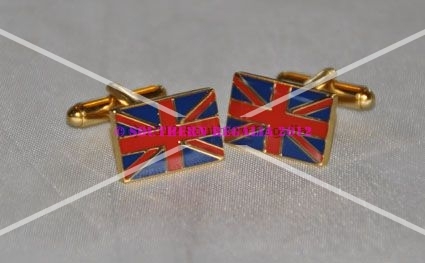 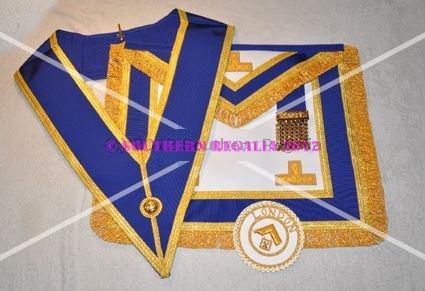 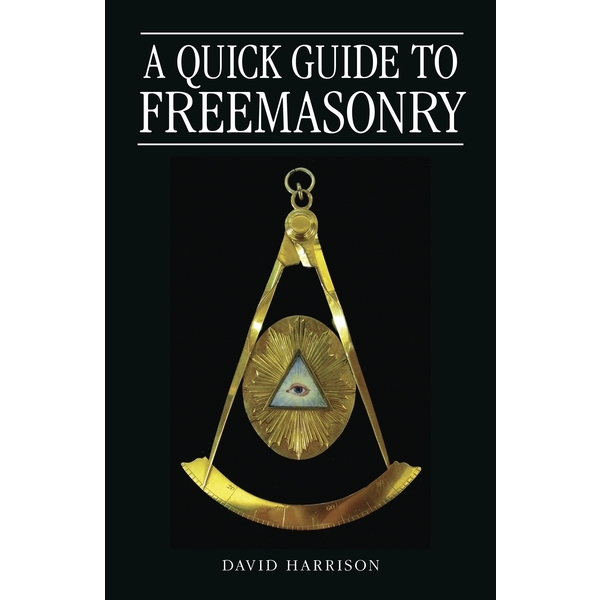 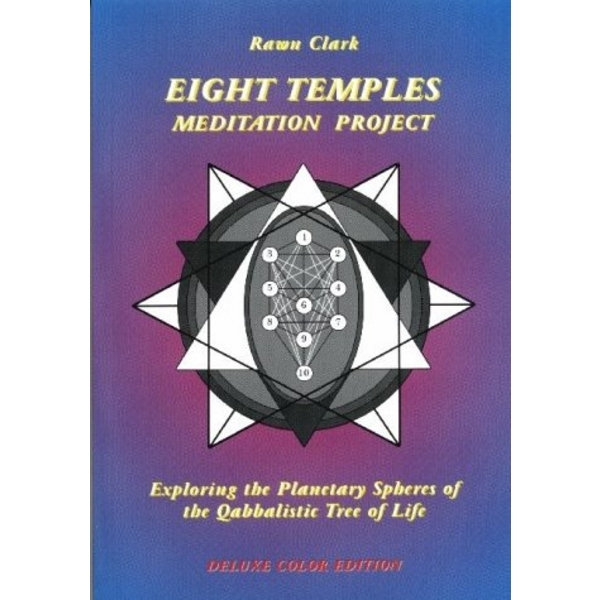 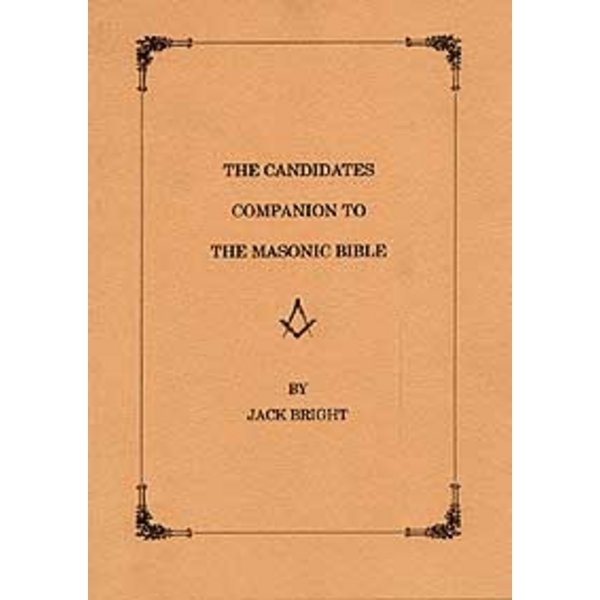 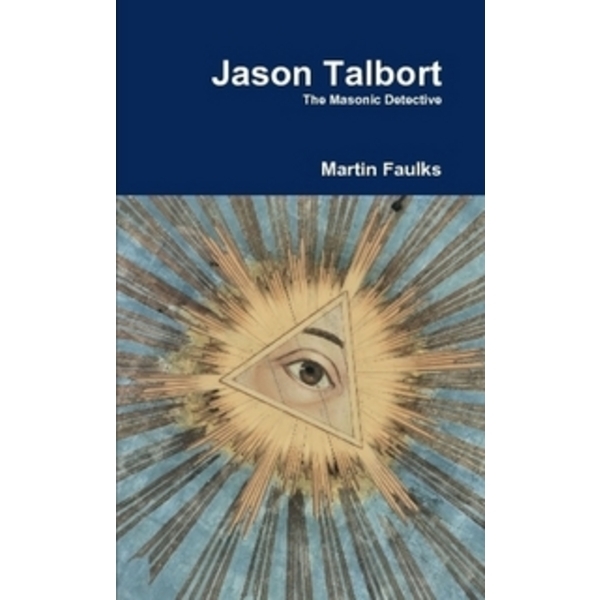 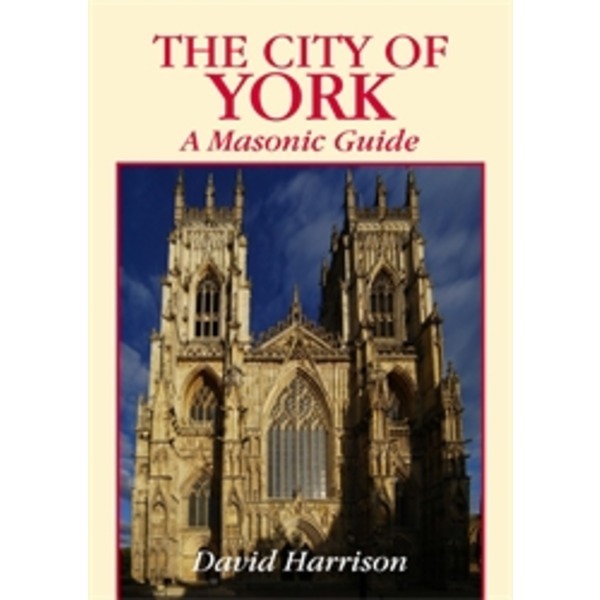 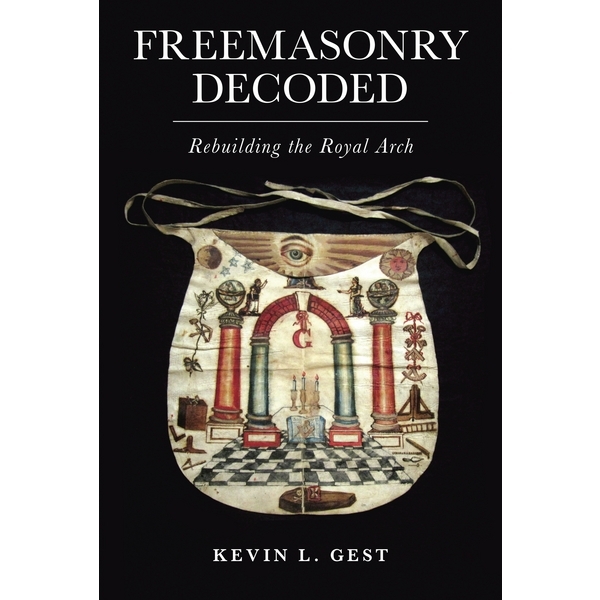 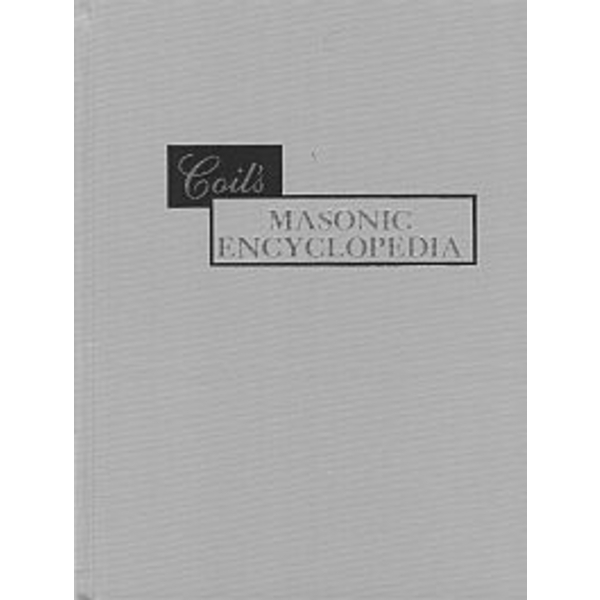 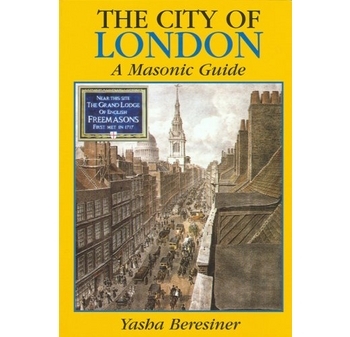 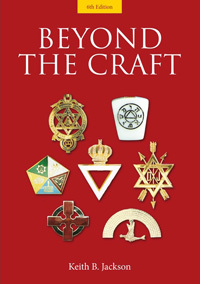 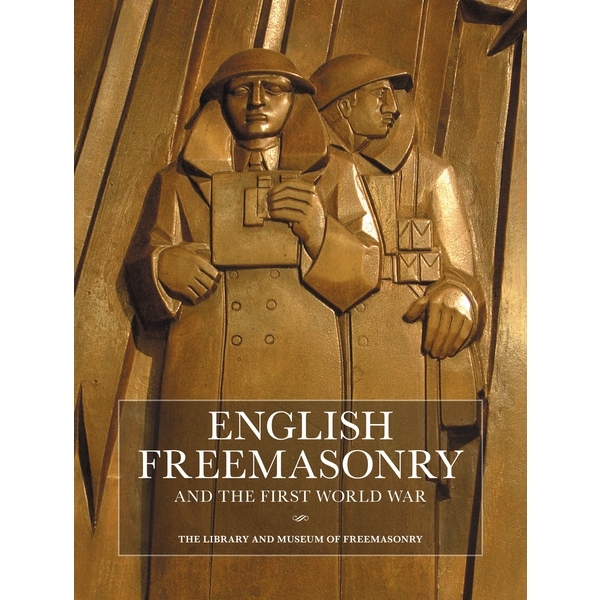 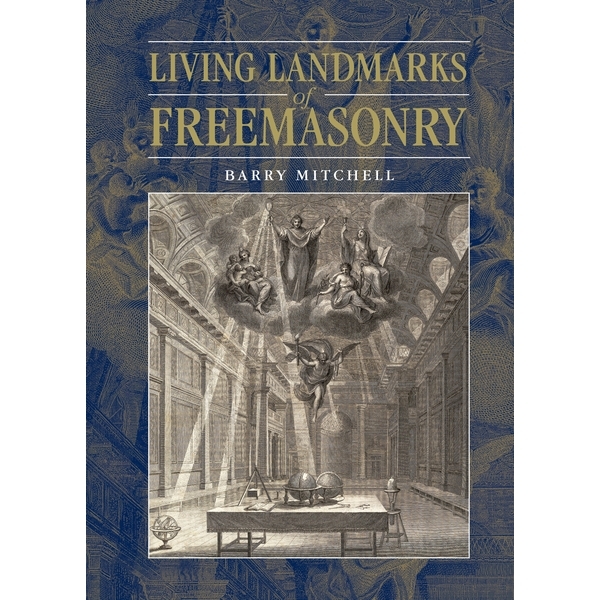 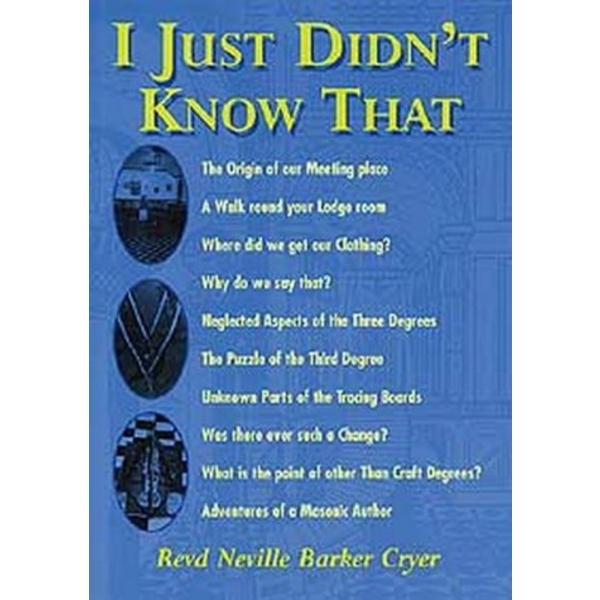 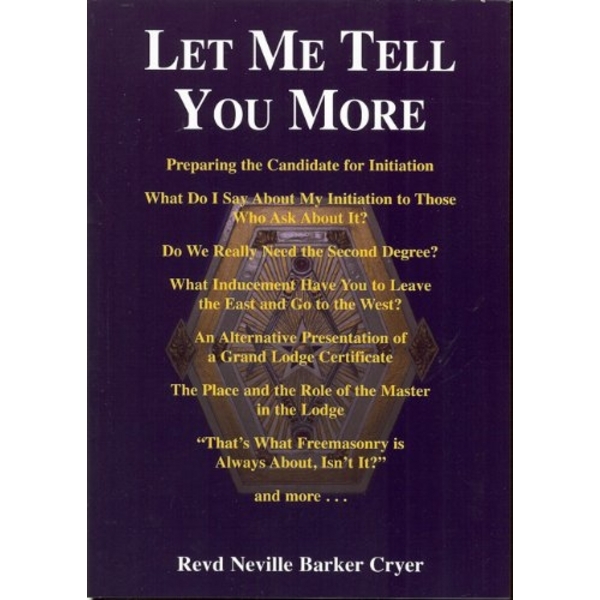 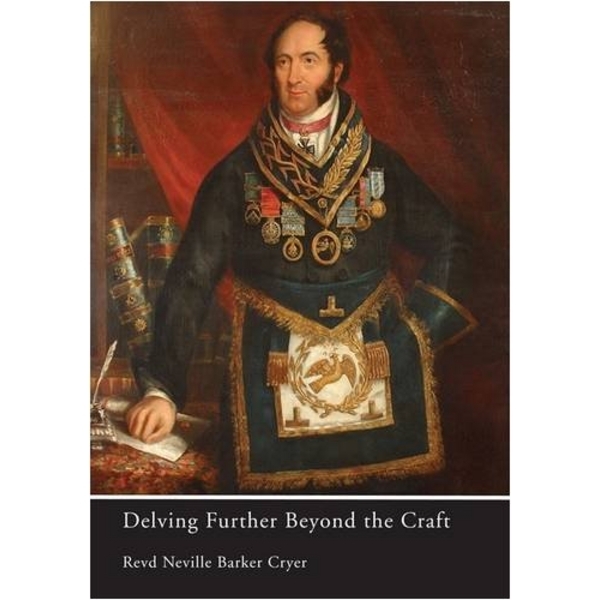 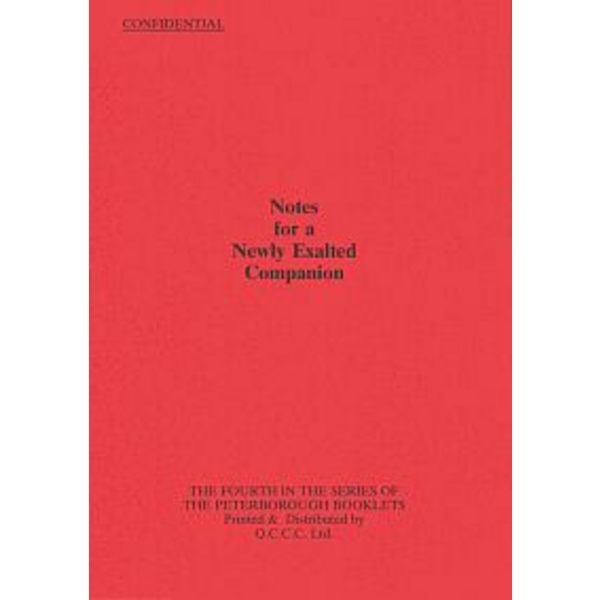 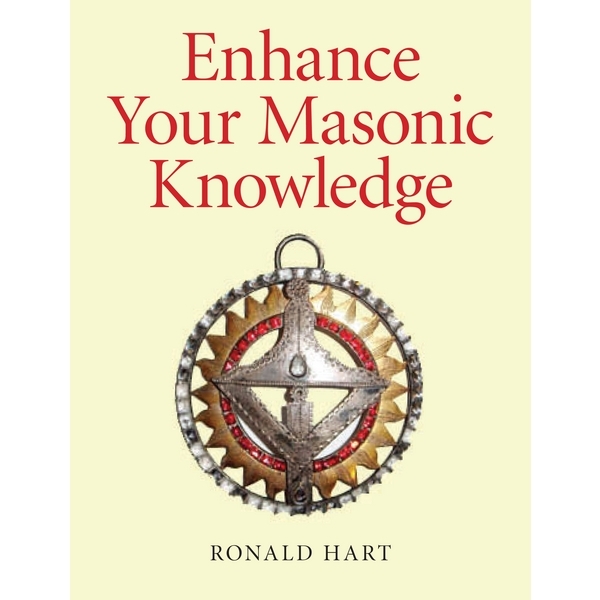 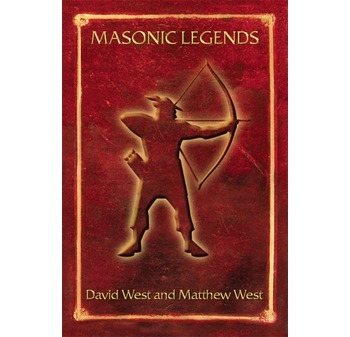 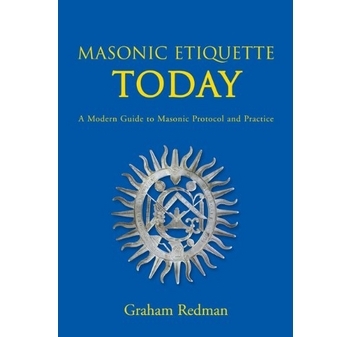 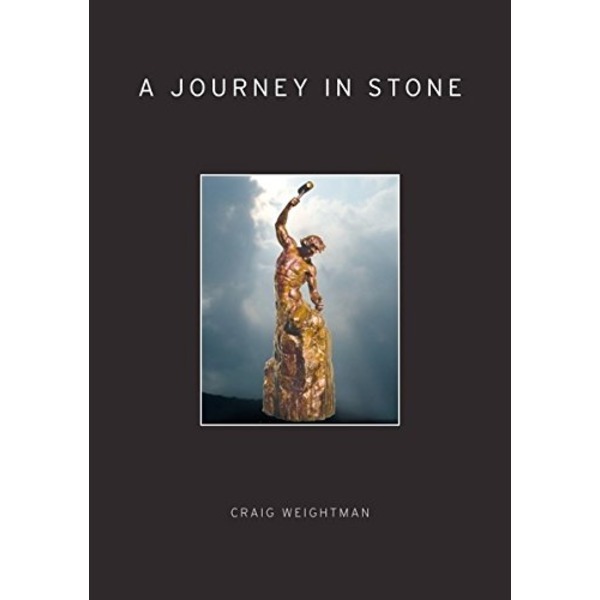 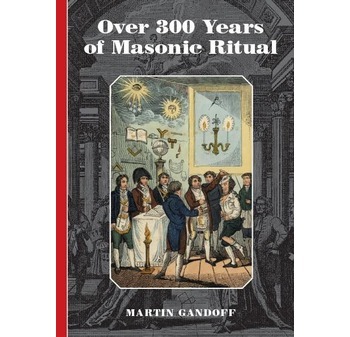 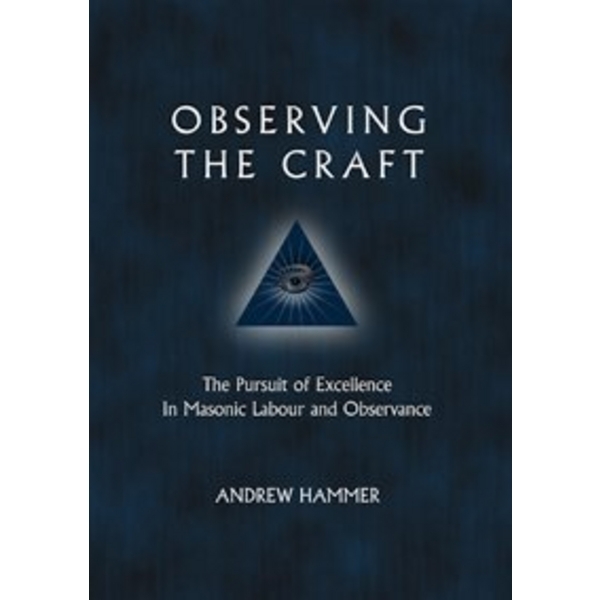 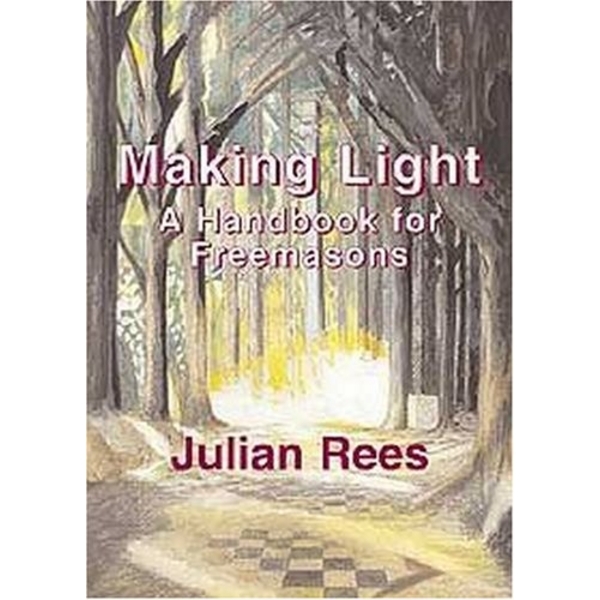 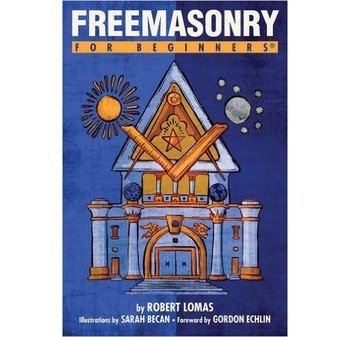 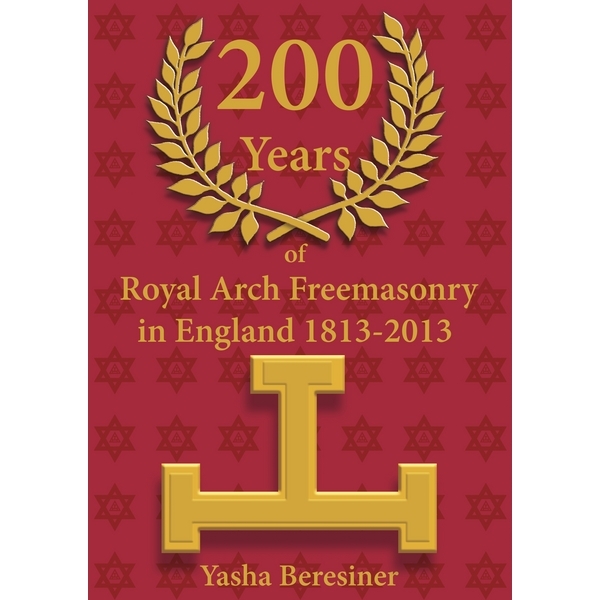 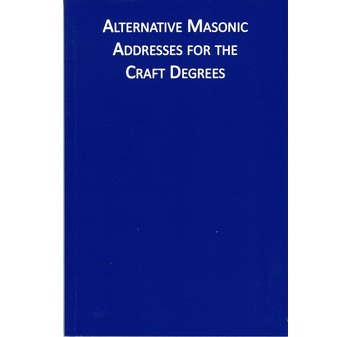 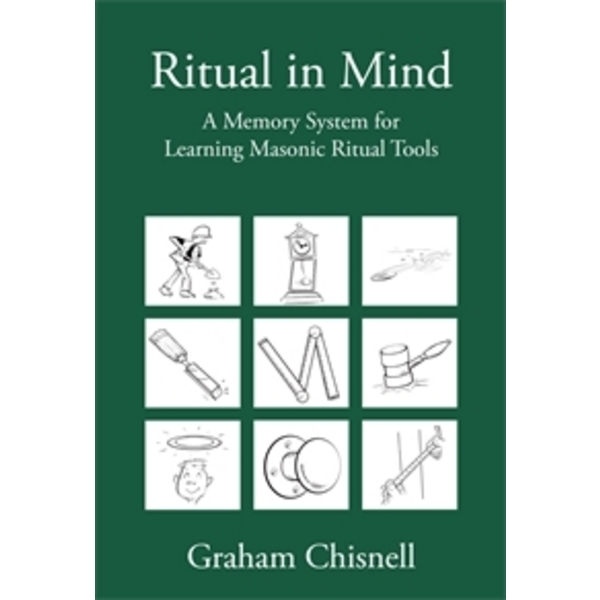 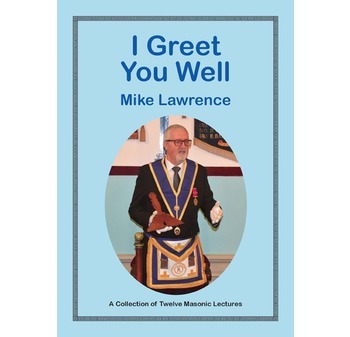 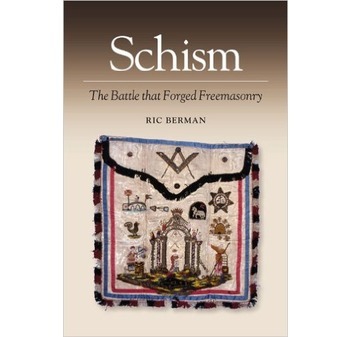 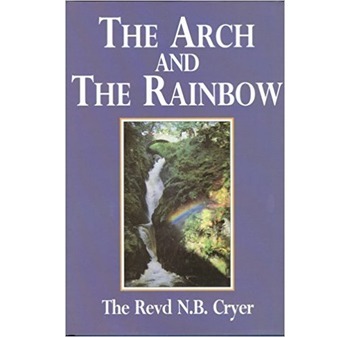 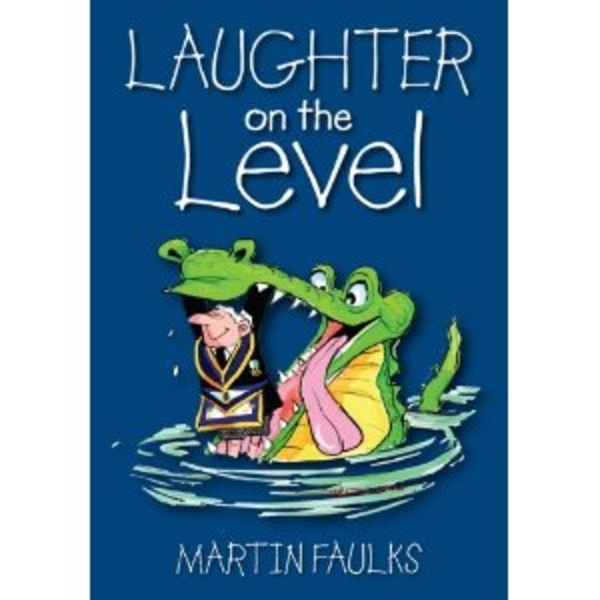 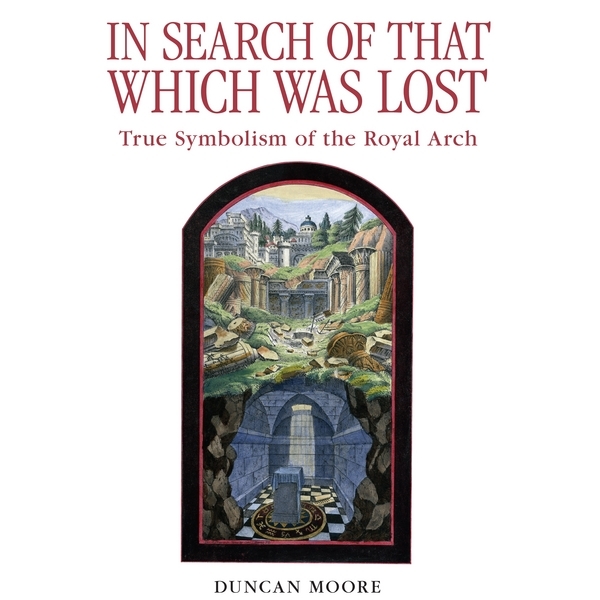 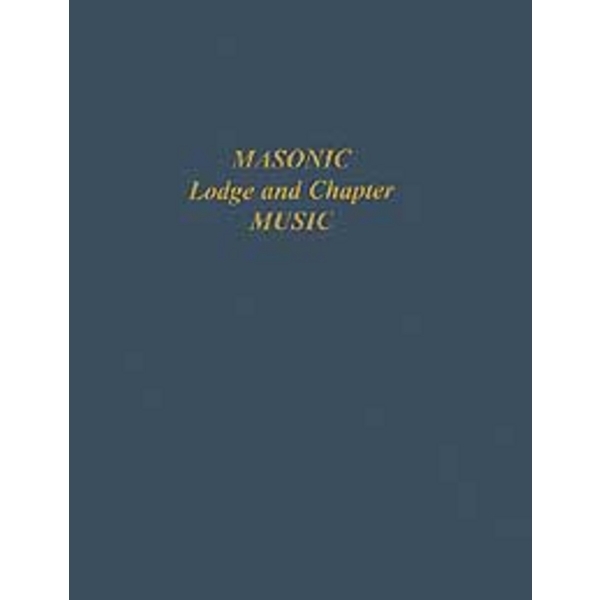 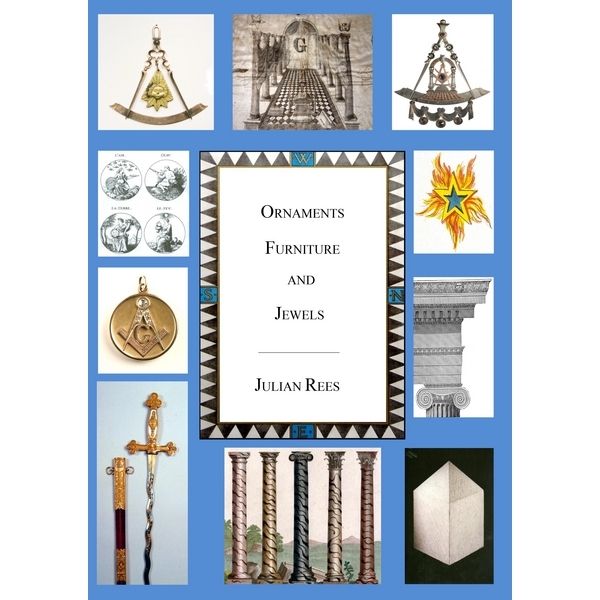 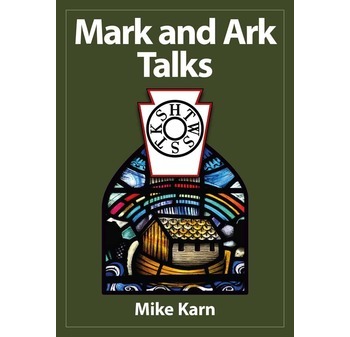 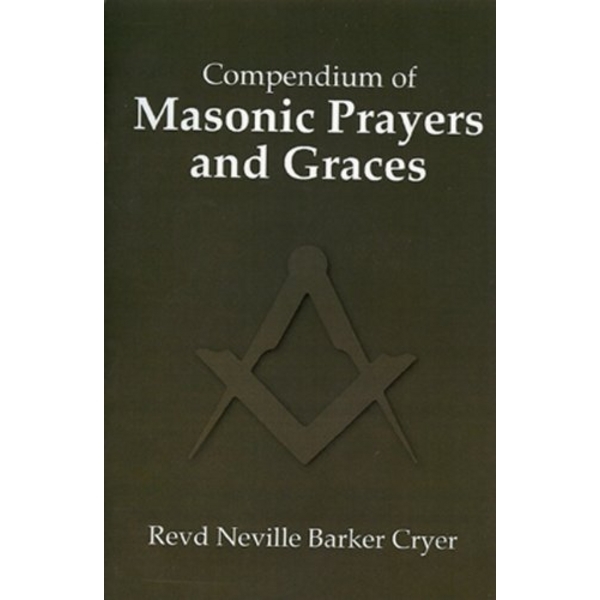 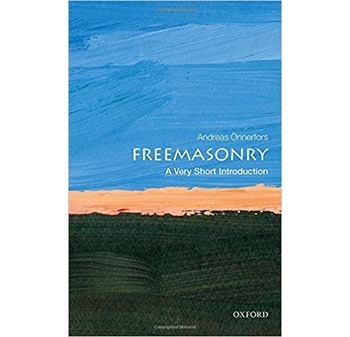 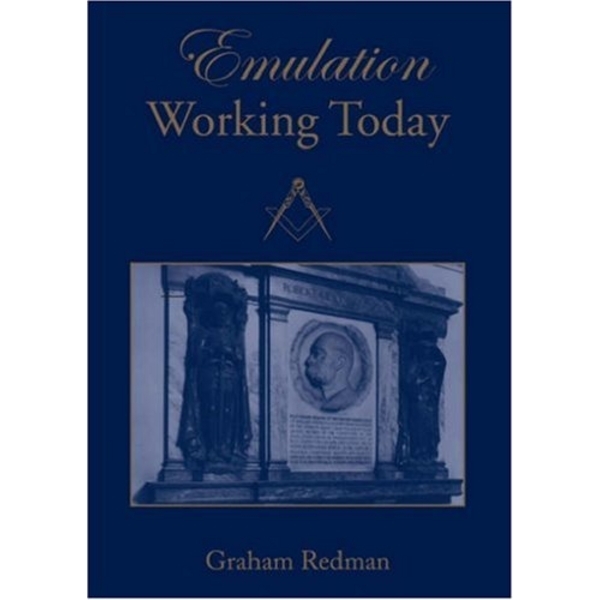 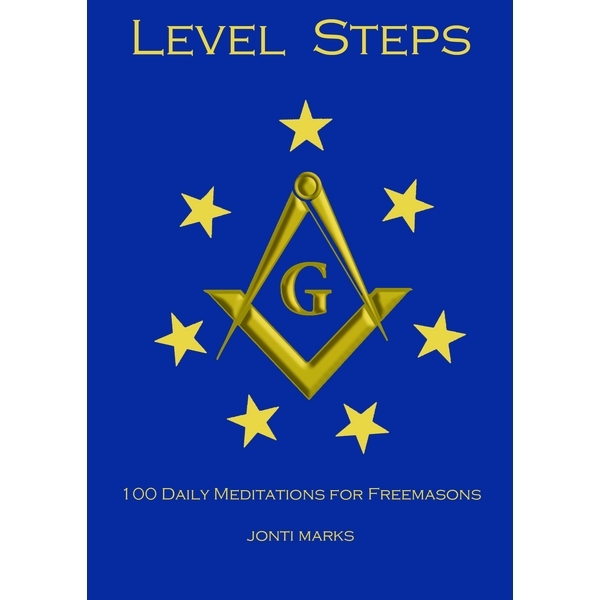 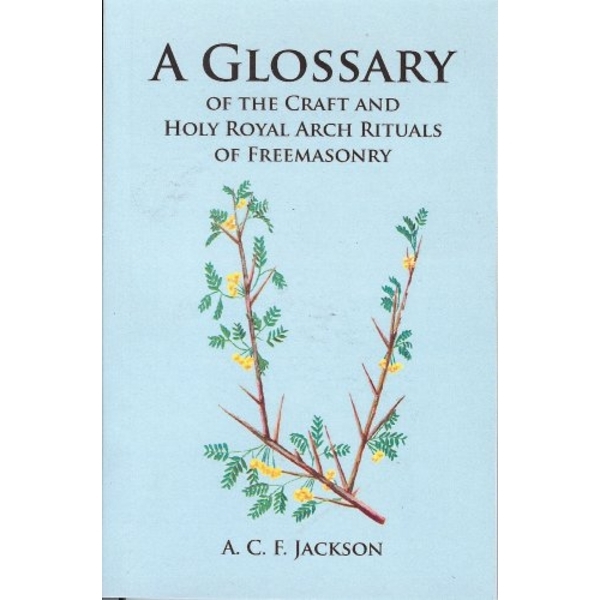 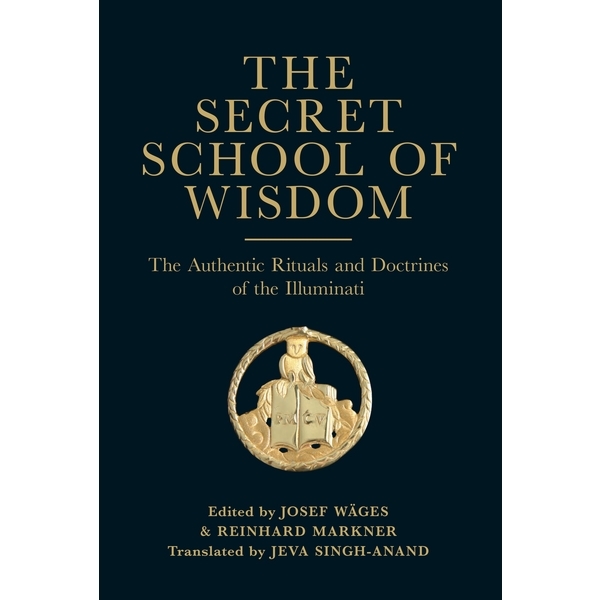 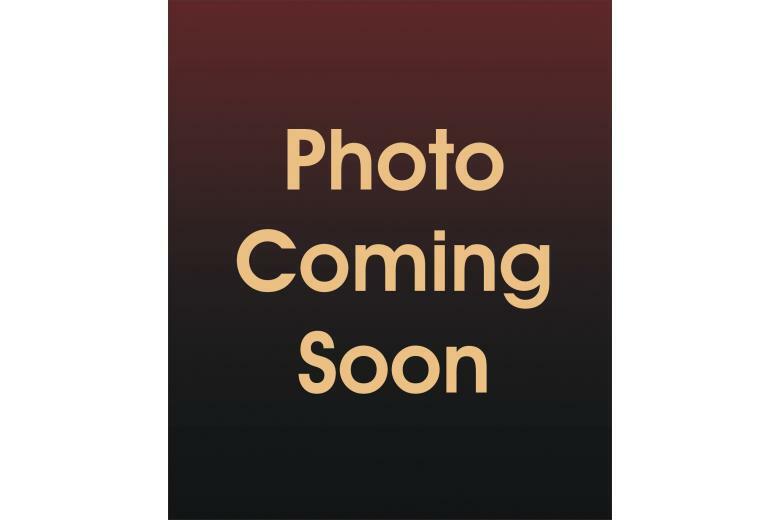 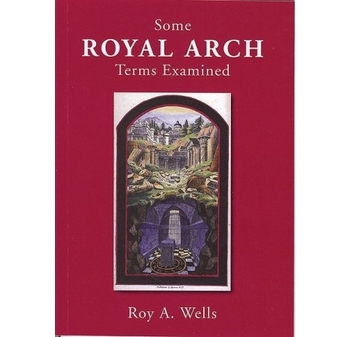 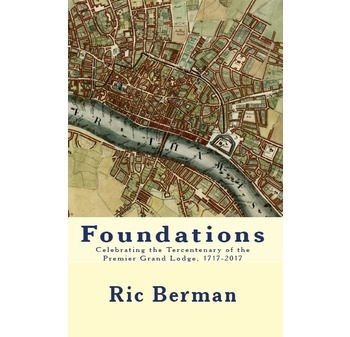 An ancient and authentic working of the three craft degrees of Freemasonry from Oxfordshire in England.